Having on site static guards increases the security for your business or building site available day and night, 24 hours 7 days a week. stop damage to your property, Having a visual security presence greatly reduces the risk of unwanted potential security issues from arising. theft or break in from your property, as well as minimise any risk of property damage. 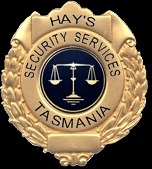 Hay’s Security Services can provide short term patrol services for residential properties. 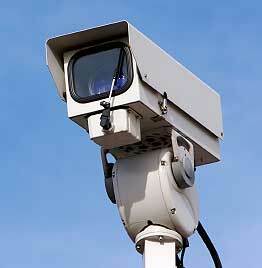 maintain a security presence on your property. either by calling them, or by making a physical check. which ever you think would suit your business best, having loss prevention officers in your site reduces security issues by 40-60%. l Our upper management will oversee your property, at no additional cost to you, for one month or longer. l NO LONG TERM LOCK IN CONTRACTS (We offer 4 types of contracts, the longer our services are required the cheaper the rates, We offer a 6 month, a 12 month, a 24 month, and a 36 month contract. l We can provide short term and long term C.C.T.V. systems.